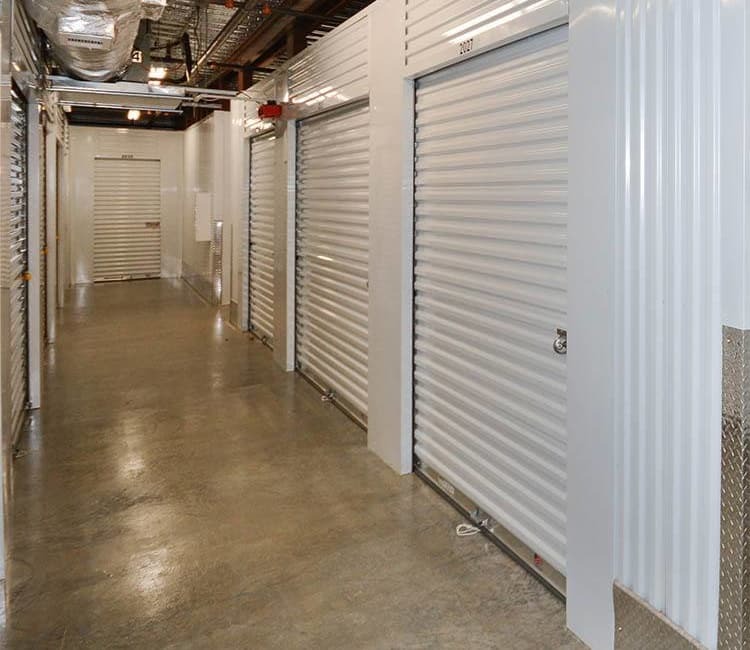 Space Shop Self Storage on Jackson Highway in Covington gives you a positive storage experience whether you’re visiting us online or in person. We are known for providing superior customer service and clean, well-maintained self storage with excellent security features. U-Haul truck rentals, wide driveways, dollies and carts, and 24-hour access are just some of the features you’ll find to make moving into your storage unit easier. We offer standard drive-up storage units, climate-controlled units, and RV and boat storage. You’ll also find specially designed moving boxes and furniture covers to transport your items safely. Security is a top priority at Space Shop, and our fully fenced facility features 24-hour digital surveillance systems in addition to electronic keypad entry and an onsite manager. Our storage office features a full line of moving boxes and packing supplies, we’ll help make your storage experience fast, friendly, and efficient.